Chincoteague, Virginia ~ Our beautiful, comfortable guest rooms are adorned with antique furnishings and have private baths and air conditioning. 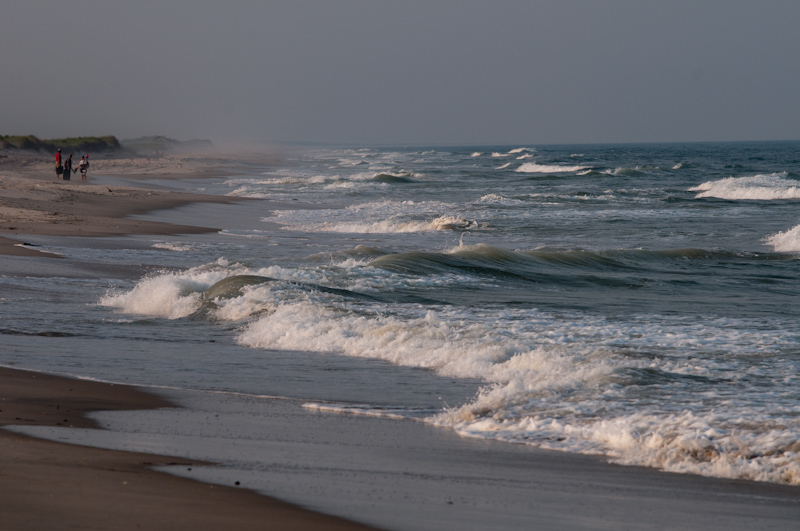 Walk to local shops, bike the Wildlife Refuge (bikes and binoculars provided), or just bask on the beach (chairs and beach towels provided). Coffee, tea and small breakfast with baked goods and yogurt served in morning from 8:30-10:30. 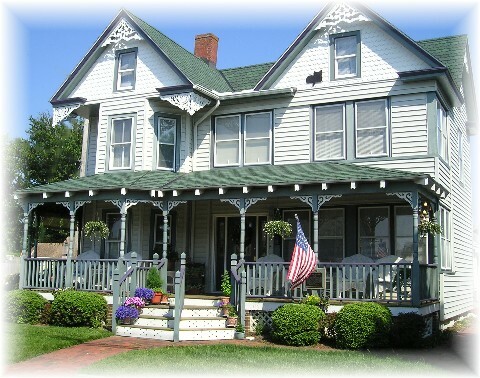 Experience The Watson Guest House and Chincoteague Island. as America's Best Beach Town. Come see for yourself! Call between 9am and 6pm.